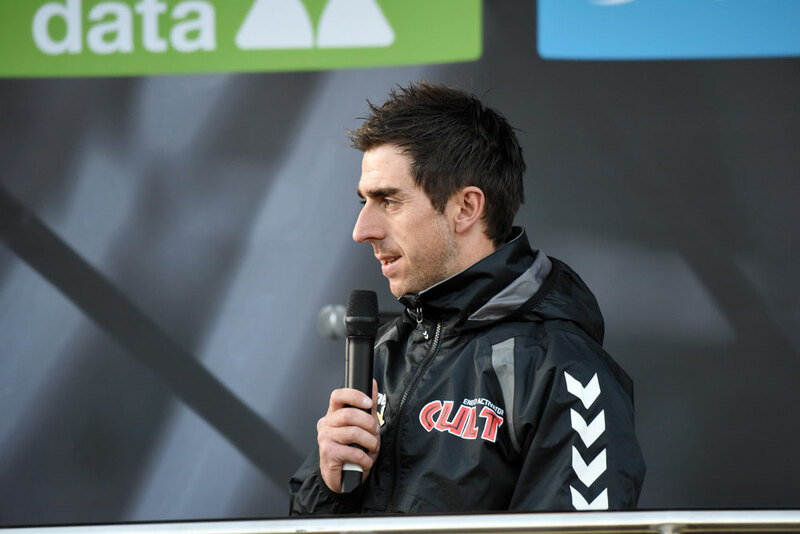 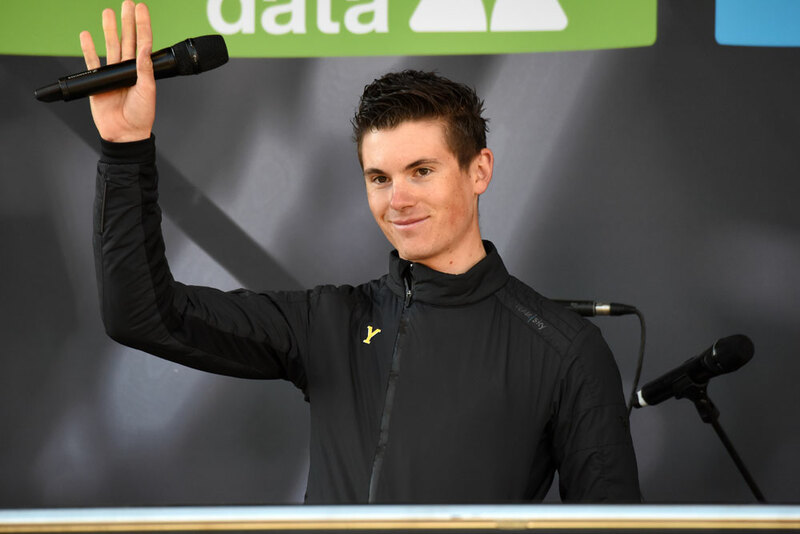 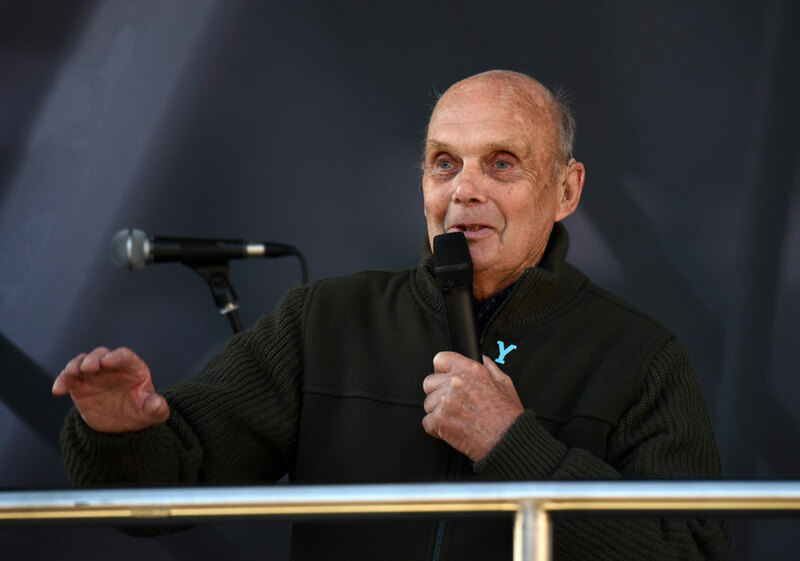 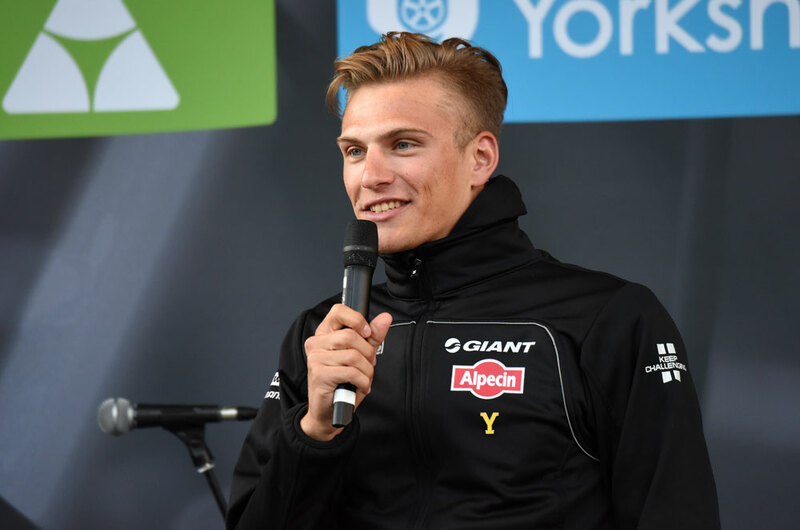 Stars of cycling turned out to the presentation of the inaugural Tour de Yorkshire on Thursday in York, to celebrate the start of the thee-day race. 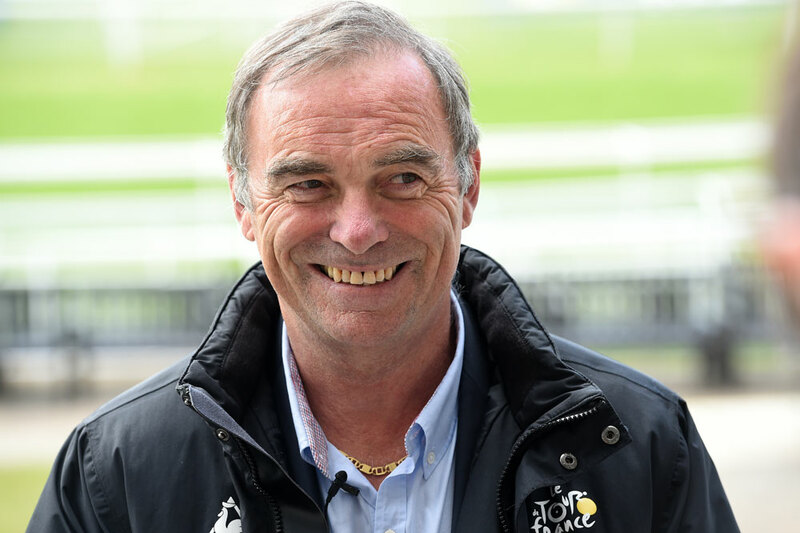 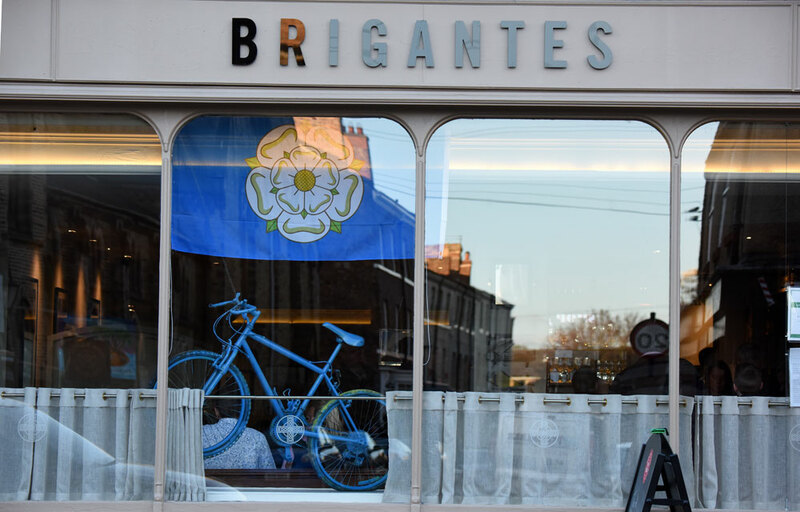 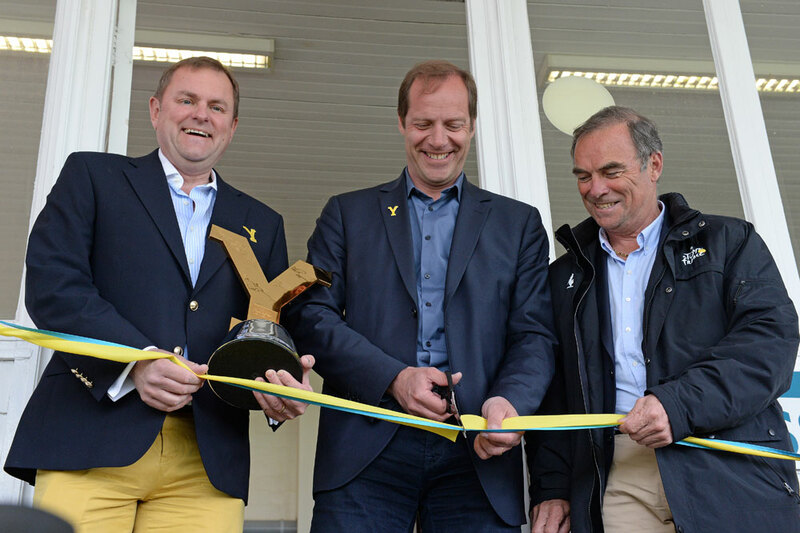 Welcome to Yorkshire chief Gary Verity and Tour de France director Christian Prudhomme were in attendance for the ribbon cutting, as was five-time Tour winner Bernard Hinault. 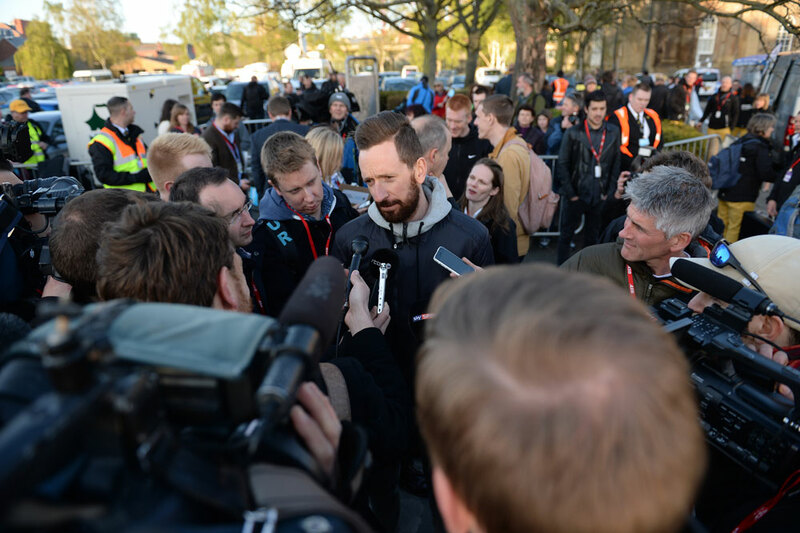 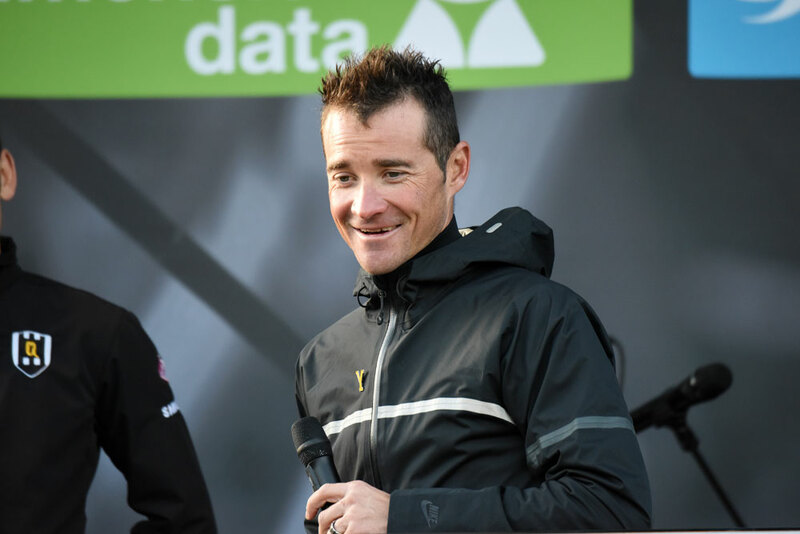 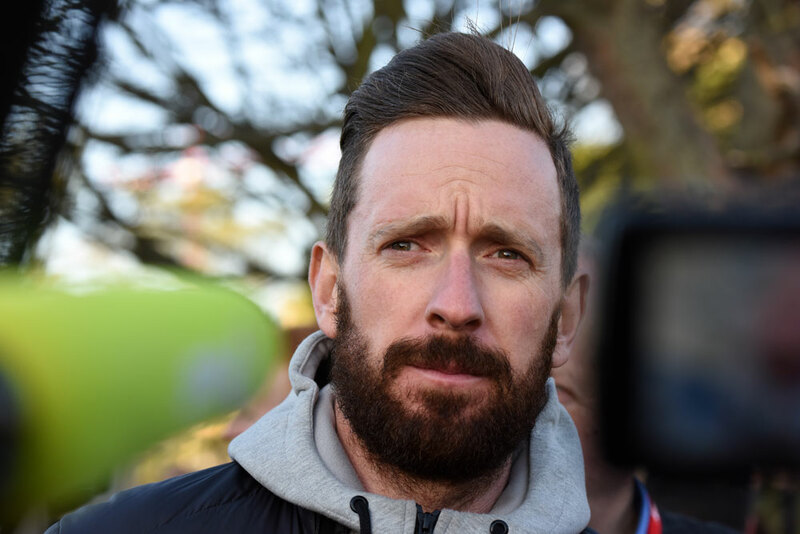 But the most attention fell on the riders, with Thomas Voeckler (Europcar), Marcel Kittel (Giant-Alpecin) and of course, Sir Bradley Wiggins (Team Wiggins) on hand to talk to the gathering cycling fans. 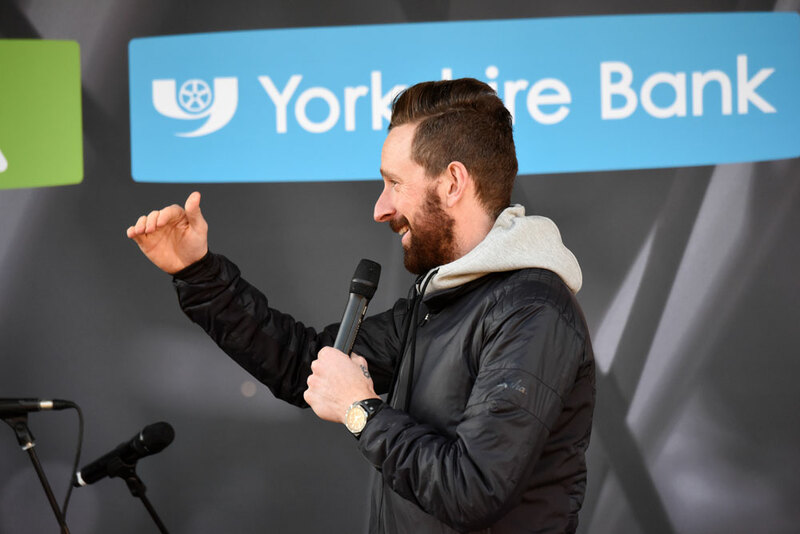 The UCI 2.1 event begins on Friday with a 175km stage from Bridlington to Scarborough, and you can find out where to catch all the action and all the information on every stage in our where to watch and full stage by stage preview.